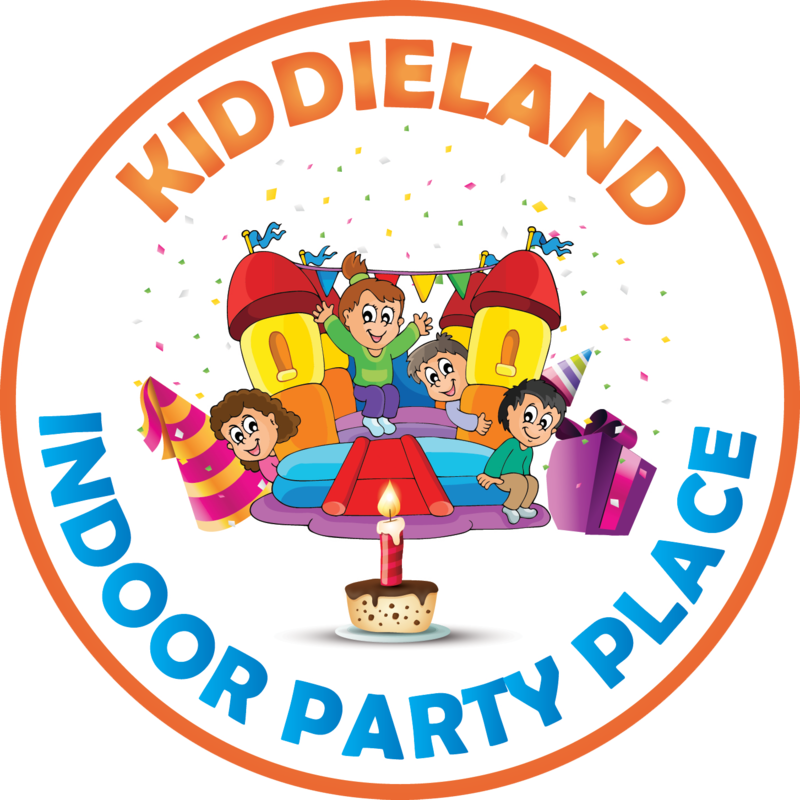 When celebrating your beloved child’s party at Kiddieland it is a guaranteed hassle free experience. Your party is set up once you arrive instead of having to set up as you’d do at home. There is no tiring after party mess you have to clean up because Kiddieland will clean that for you. Also, there is no need to go through the trouble of making food because Kiddieland provides catering. 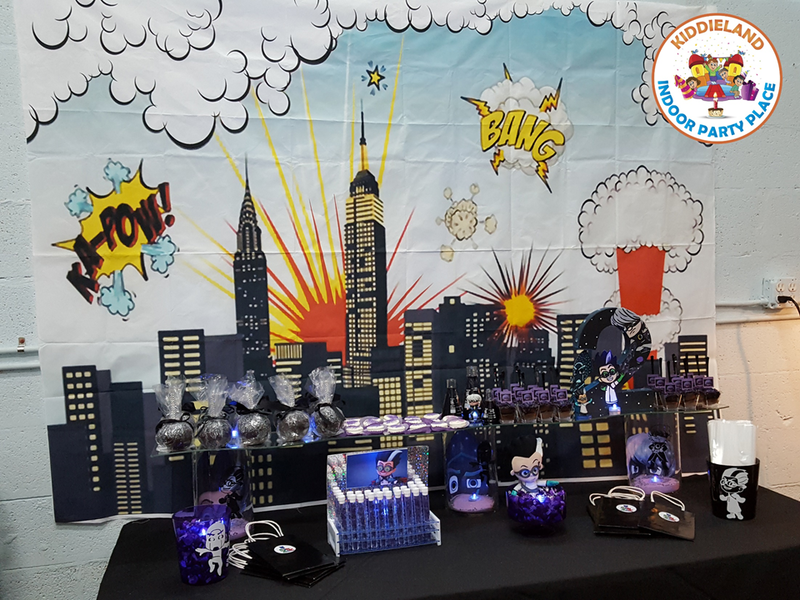 Kiddieland will service your party and guest creating a stress free and fun experience for everyone.